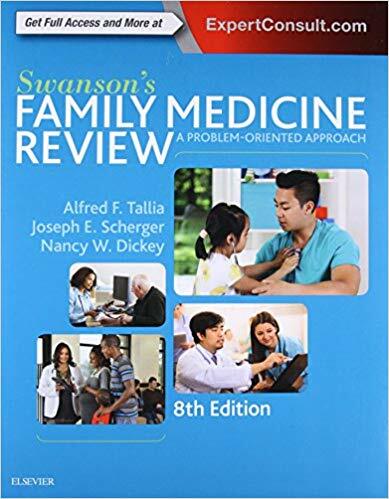 The 8th edition of Swanson’s Family Medicine Review continues this bestselling resource’s long tradition as the most effective review tool available! Case histories and multiple-choice questions equip you with the most current developments and information in family medicine, offering all the assistance you need to maximize your preparation for the ABFM exam. Chapter Summaries offer a quick review of the concepts―great for last-minute exam preparation. 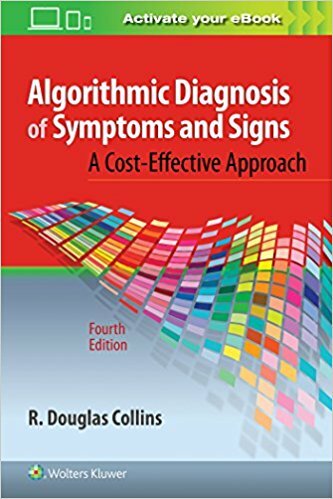 -Vincent F Carr, DO, MSA, FACC, FACP(Uniformed Services University of the Health Sciences) Doody’s Score: 90 – 4 Stars! 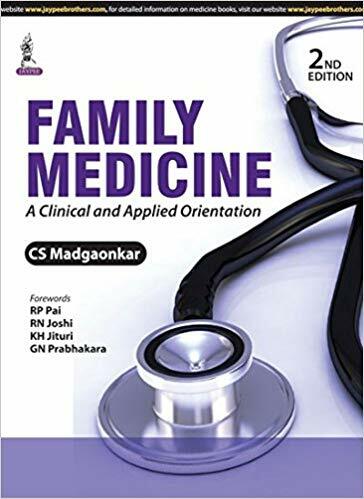 Coverage of essential topics as per the syllabus in the specialty of family medicine. 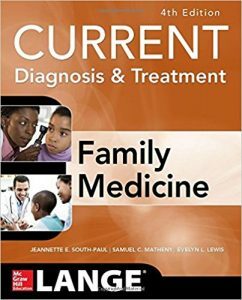 Organized by typical patient encounters in family practice. Coverage of critical issues in office practice. Comprehensive and evidence-based information throughout. Numerous tables make information retrieval quick and accurate. 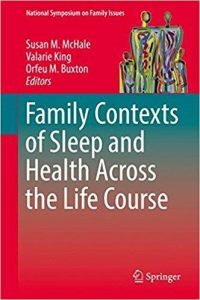 This unique volume advances the literature on sleep and health by illuminating the impacts of family dynamics on individuals’ quality and quantity of sleep. Its lifespan perspective extends across childhood, adolescence, adulthood and older age considering both phenomena of individual development and family system dynamics, particularly parent-child and marital relationships. It extends, as well, to the broader contexts of social disparities in sleep as a significant health behavior. 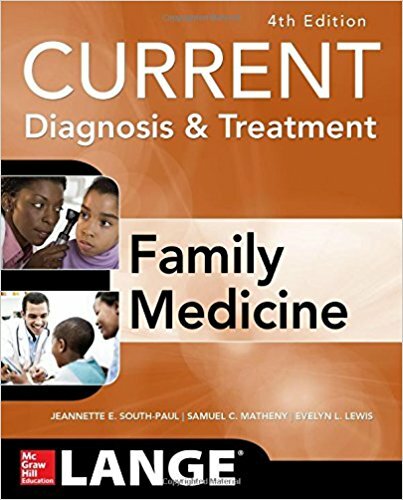 Emerging concepts and practical innovations include ancestral roots of sleep in family contexts, sleep studies as a lens for understanding family health, and methodologies, particularly the use of actigraphy technology, for studying sleep patterns in individuals and families. 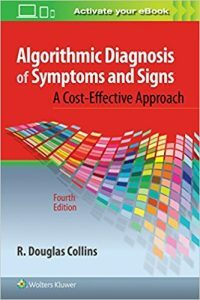 This rich area of inquiry holds significant keys to understanding a vital human behavior and its critical role in physical, psychological, and relational health and wellbeing. 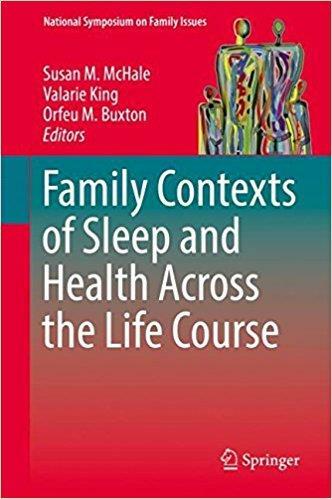 Family Contexts of Sleep and Health Across the Life Course will advance the work of researchers and students in the fields of population health, family demography and sociology, sleep research and medicine, human development, neuroscience, biobehavioral health, and social welfare, as well as that of policymakers and health and human services practitioners. 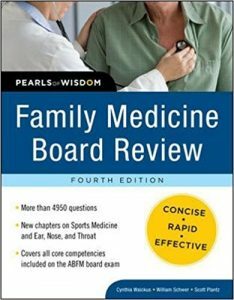 Why waste time guessing at what you need to know for the family medicine boards and in-service exam? Maximize your exam preparation time with this quick-hit question and answer review. 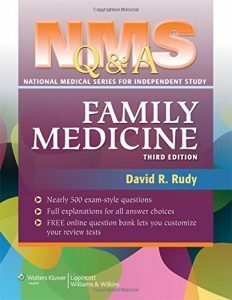 The unique question and single-answer format eliminates the guesswork associated with traditional multiple-choice Q&A reviews and reinforces only the correct answers you’ll need to know on exam day. Emphasis is placed on distilling key facts and clinical pearls essential for exam success. This high-yield review for the family medicine boards is the perfect complement to larger texts and provides intense, streamlined review in the days and weeks before your exam. 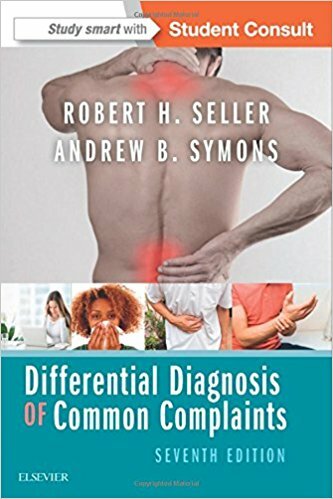 Cardiovascular; Pulmonary; Gastrointestinal; Metabolic and Endocrine; Neurology; Clinical Pharmacology and Toxicology; Infectious Disease; Rheumatology, Immunology, and Allergy; Genitourinary; Environmental; Hematology and Oncology; Dermatology; Obstetrics and Gynecology; Surgery: General and Trauma. Ophthalmology Ear, Nose, Throat Orthopedics Sports Medicine Pediatrics Geriatrics Psychology Imaging Preventative Medicine and Epidemiology. 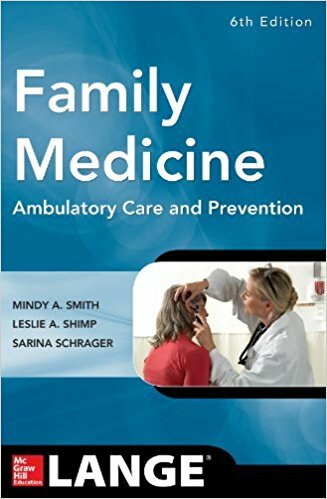 The rapid aging of the American population and its accompanying epidemic of dementia and Alzheimer’s disease has brought about an awareness of the increasing vulnerability of our elders. Taking care of our parents and protecting them from exploitation and abuse at the hands of others can evolve into a virtual full-time occupation, especially among today’s baby boomers. 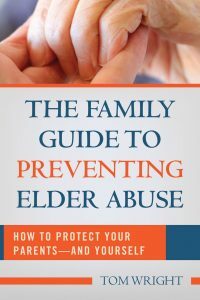 The Family Guide to Preventing Elder Abuse provides a practical manual to help prepare the reader for the challenges that arise as our parents begin to lose their independence. • What qualities should you look for in a caretaker? • What are the pros and cons of trusts and guardianships? • Who do you go to if you suspect abuse of any kind? • How do you best protect your own rights so that you can preserve the rights of your loved one? 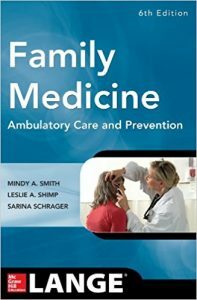 • What should you know about dealing with hospital staff when it comes to making end-of-life decisions?